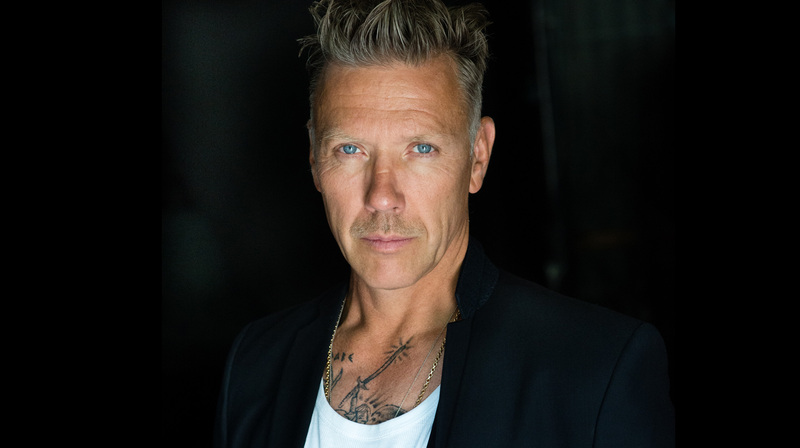 Mikael Persbrandt (born 25 September 1963) is a Swedish actor. He is internationally known for his leading role in the Academy Award Winning Movie for Best Foreign Language Film of the Year, In a Better World, directed by Susanne Bier. This performance earned him a 2011 European Film Award nomination for Best Actor. Other parts include the role of Carl Hamilton from the novels by Jan Guillou, as well as Beorn in The Hobbit. He has performed on stage with the Royal Dramatic Theatre in Stockholm and numerous film and TV roles. In Sweden he is best known for playing Gunvald Larsson in the Beck series. He won the Swedish Guldbagge Award for Best Actor in a leading role twice. The first in 2009 for Everlasting Moments and the second in 2014 for Nobody Owns Me.